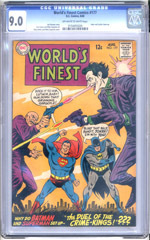 Neal Adams CGC Signature Series book! 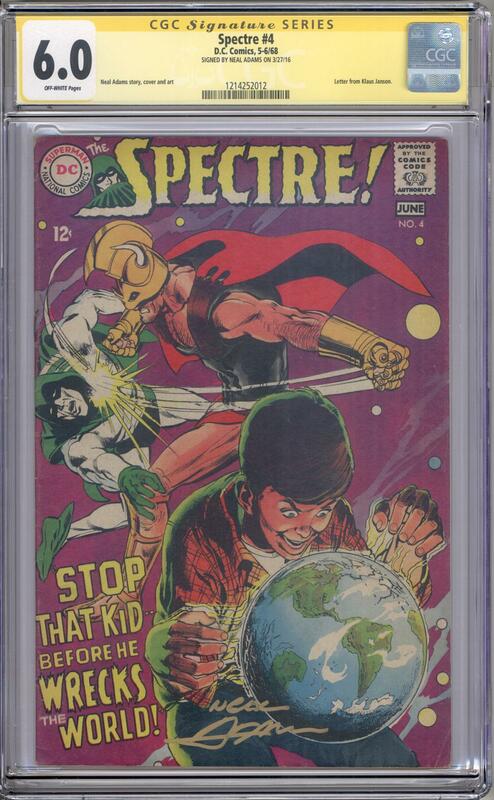 The awesome Spectre stars in, "STOP that Kid Before he Wrecks the World!" Story, cover and interior artwork by Neal Adams.